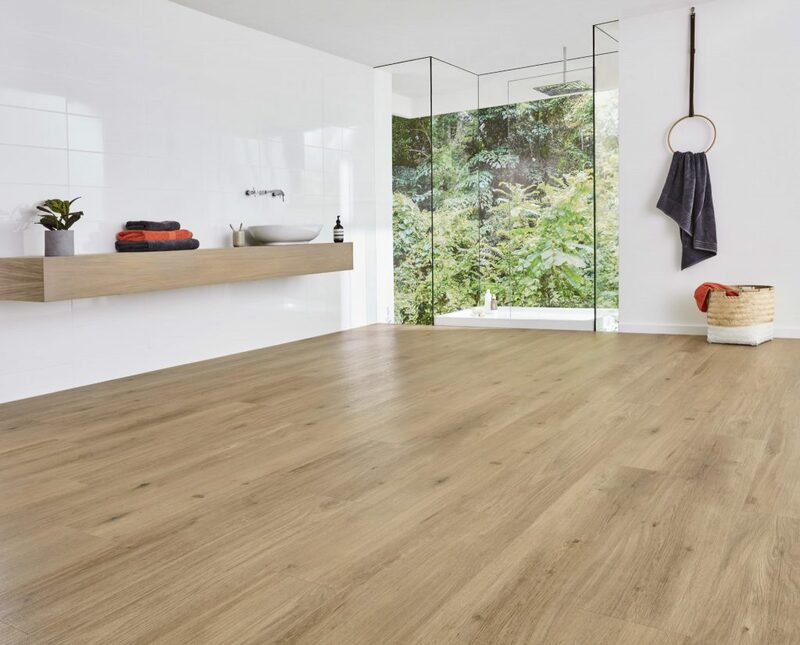 Laminate flooring is a material that brings together the synthetic and the natural, combining the appearance of natural wood with a wood backing, making it a firm and solid flooring surface that can look just like a hardwood. 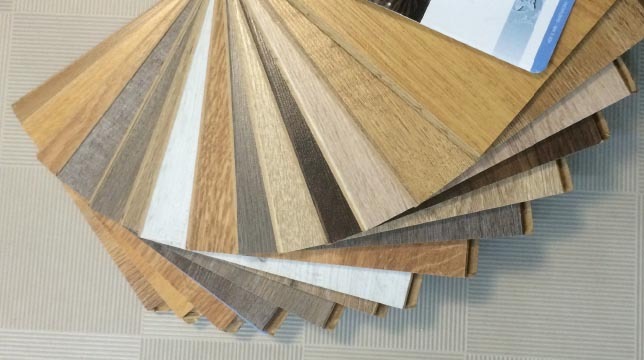 It comes in varying grades, thicknesses and colours. Each van has over 1000 samples – we will measure up and give you a price on the spot. Burgess Hill, Hassocks, Haywards Heath and throughout East and West Sussex. 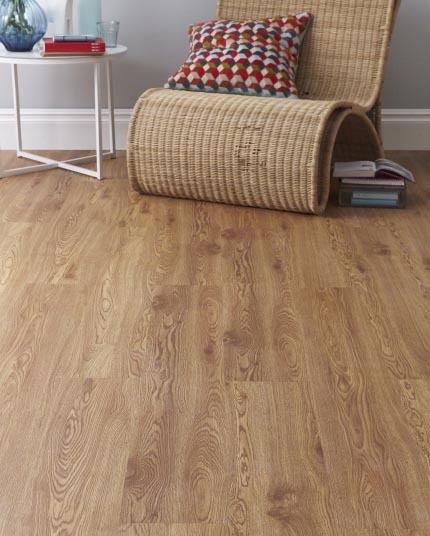 This combination of the natural and artificial allows a wide variety of choice to be on offer. All come with matching scotia thresholds and pipe covers. Expertly fitted by our inhouse team. 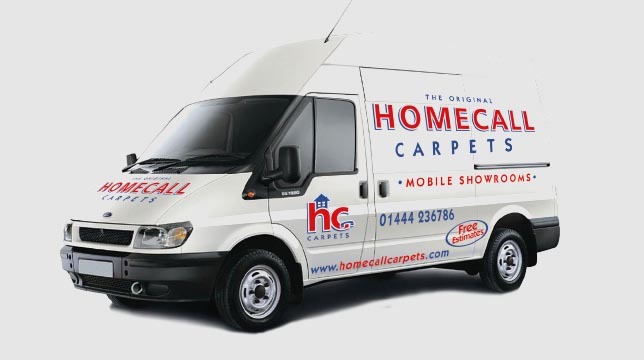 At Homecall Carpets we have an extensive Laminates portfolio by some of the top brands. 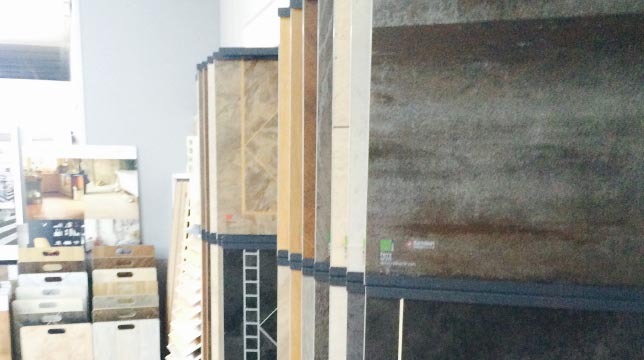 Larger samples can be seen at our warehouse showroom. 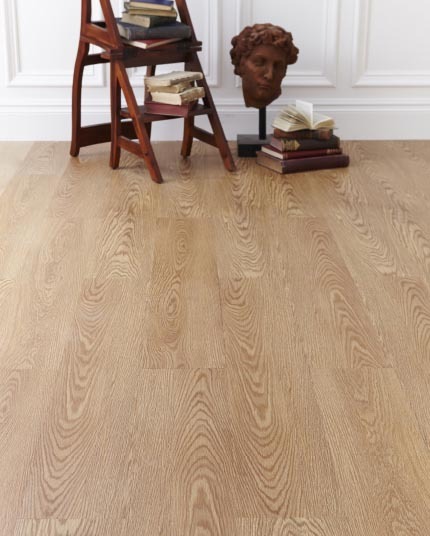 We take care of all sub flooring and levelling to ensure that your laminate flooring is stable and hard wearing. 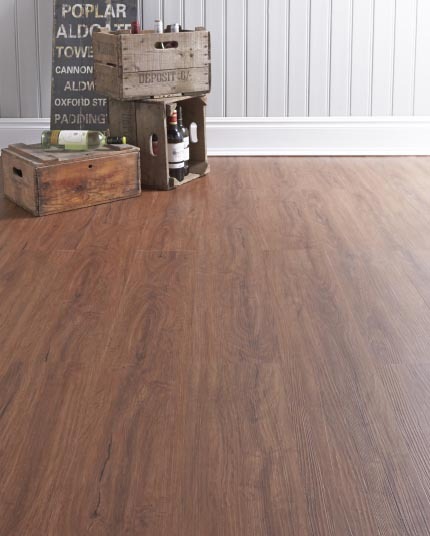 Underfloor layers can be specified to increase thermal efficiency and noise reduction. 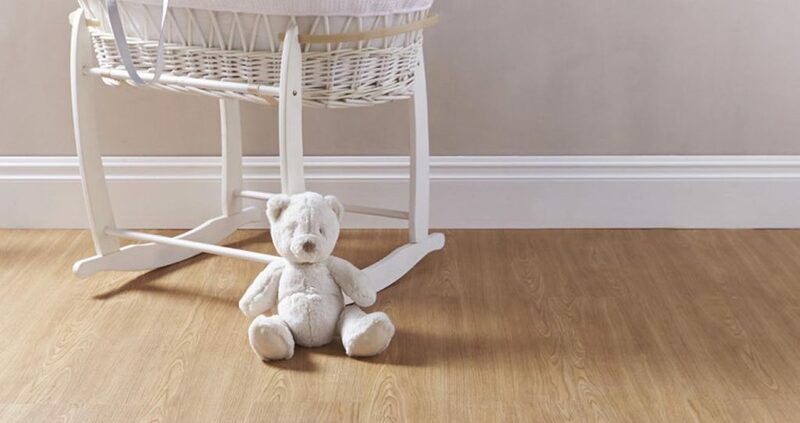 Choosing your new flooring couldn’t be easier – visit our showroom warehouse and we’ll offer our expert advice. Welcome to you! Each van has over 1000 samples – we will measure up and give you a price on the spot. 1000s of samples There’s 100’s of books of carpets – you can keep the ones you like to consider which is best for you. 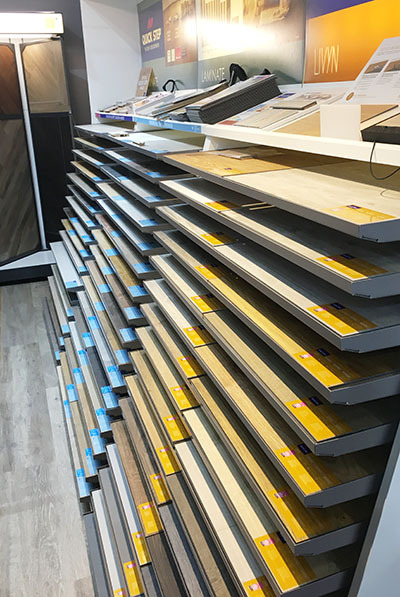 Visit our showroom Choosing your new flooring couldn’t be easier – visit our showroom warehouse and we’ll offer our expert advice.